According to a report, an error in the internal ventilation valve could have caused water to get in and cause a short-circuit in the batteries. The hypothesis of an "operation error" related to a ventilation valve, called 'Eco-19,' could explain the mystery of the tragedy that befell the ARA San Juan, the Argentine submarine that disappeared almost a year ago with 44-crew members on board. The new details emerged in a report currently being prepared by a commission of experts based inside the Defence Ministry. 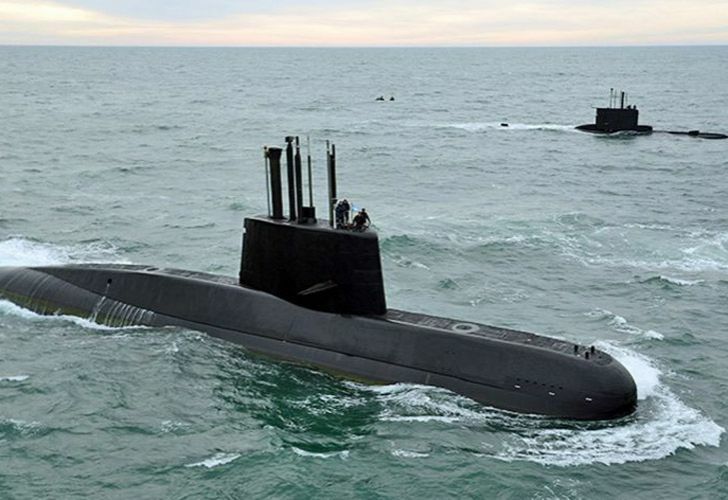 An error in the internal ventilation valve could have caused the entry of seawater into the submarine's batteries, leading to a short-circuit and the subsequent production of hydrogen, sources told the Perfil newspaper.. According to the report, the battery may not have been closed up properly or had some issues functioning, either "mechanical, human or incidental" in nature. The report is being prepared by submarine experts commissioned by the Ministry, including Navy rear admirals (RE) Adolfo Trama and Alejandro Kenny, and captain (RE) Jorge Bergallo, who is the father of Jorge Ignacio Bergallo, the second commander of San Juan whose life was lost at sea. Sources with knowledge of the investigation told Perfil that even though this is the most likely scenario, others hypotheses are still under consideration. The report is set to be presented to the Defence Ministry in the upcoming days, as soon as the minister Oscar Aguad allows it. The San Juan, a German-built TR-1700 class submarine, vanished almost one year ago, on November 15, 2017, as it was sailing from the southernmost port of Ushuaia to Mar del Plata after a patrol. A search for the vessel, or what remains of it, is ongoing.